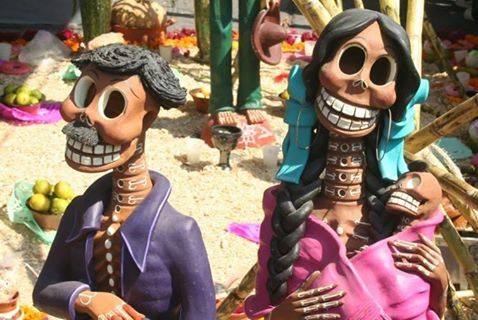 Día de los Muertos Oak Park will be celebrated throughout the month of October with a lecture and workshop series leading up to our community celebration of Día de los Muertos on the evening of November 2nd. Be sure to come out and experience what this tradition is all about! 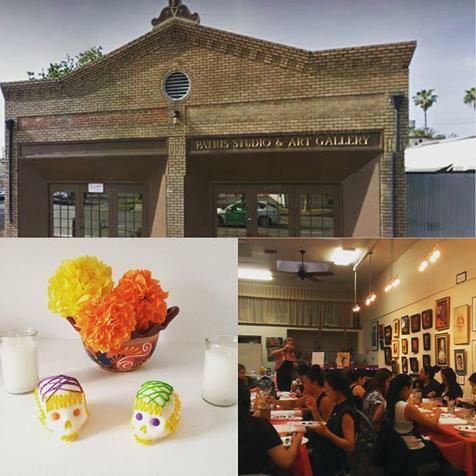 Check out our Events page on Facebook below for a more comprehensive schedule of our events. 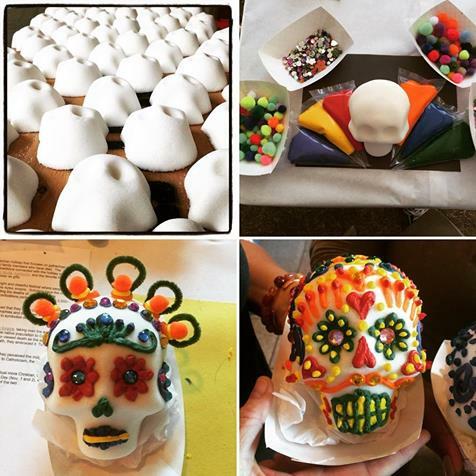 Explore our events throughout October and leading up to our Día de los Muertos celebration on November 2, 2016!